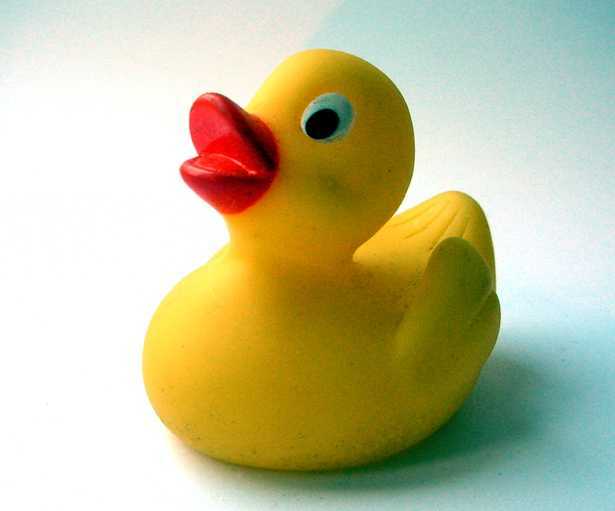 The 12th annual Pin Mill Duck Race, will be on Easter Monday at Pin Mill. Sign up for your ducks in the Pin Mill Studio, races start at 11am and the grand finale at around 12noon. This is a fun and friendly family event – suitable for all ages. For more information, please see the Pin Mill Duck race page on Facebook.